Andoni Luis Aduriz, es un habitual en nuestra web, y por varios asuntos diferentes, todos ellos, claro está, relacionados con la gastronomía. En los últimos tiempos por las entrevistas que van apareciendo a lo largo de todo el mundo hablando de su libro: Mugaritz: A Natural Science of Cooking. En esta ocasión la entrevista aparece en la web de Canada.com, y en ella se hace un repaso muy completo a toda la trayectoria profesional del chef vasco., incluyendo sus incursiones en actividades transversales a la gastronomía. The story of Mugaritz could be told in accolades alone; there have been many, and illustrious ones at that. There are the two Michelin stars (the first in 2000 and the second in 2005) and the fact that Mugaritz is the third best restaurant in the world, according to Britain’s Restaurant Magazine. There are also the Three Suns – the maximum rating – that were awarded by the Campsa Guide. But all of this would only be part of the story. 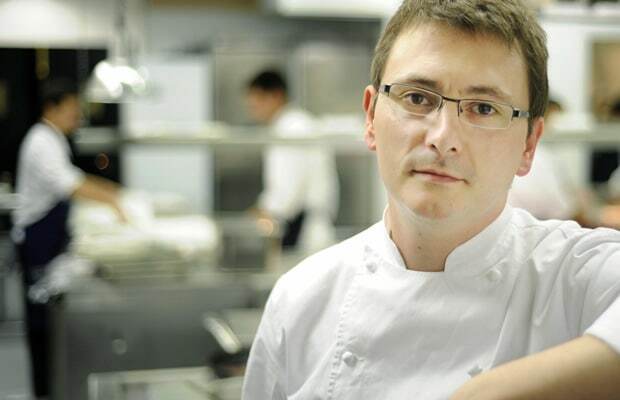 It becomes clear, when speaking with head chef Andoni Luis Aduriz, that the path to his restaurant’s success hasn’t always been a smooth one.